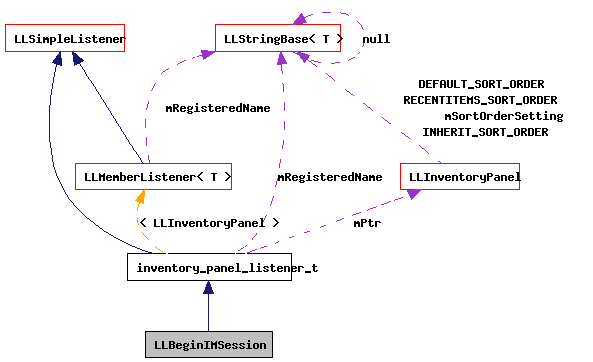 Definition at line 527 of file llinventoryactions.cpp. Definition at line 529 of file llinventoryactions.cpp. 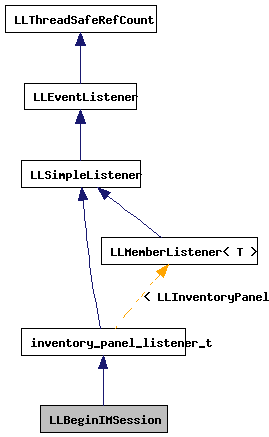 References LLIMMgr::addSession(), LLInventoryModel::collectDescendentsIf(), count, LLInventoryModel::EXCLUDE_TRASH, LLFolderBridge::getCategory(), LLInvFVBridge::getInventoryType(), LLFolderViewEventListener::getInventoryType(), LLInventoryModel::getItem(), LLFolderView::getItemByID(), LLFolderViewItem::getListener(), LLInventoryPanel::getModel(), LLInventoryObject::getName(), LLInventoryPanel::getRootFolder(), LLFolderView::getSelectionList(), LLInvFVBridge::getUUID(), gIMMgr, gInventory, i, IM_SESSION_CONFERENCE_START, LLAvatarTracker::instance(), LLAvatarTracker::isBuddyOnline(), LLInventoryType::IT_CALLINGCARD, LLInventoryType::IT_CATEGORY, LLMemberListener< LLInventoryPanel >::mPtr, LLDynamicArray< Type, BlockSize >::put(), S32, LLIMMgr::setFloaterOpen(), TRUE, and type.